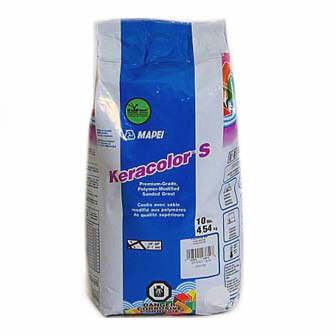 Mapei Keracolor S (pearl gray grout) is a premium-grade, preblended, polymer-modified sanded Portland-cement tile grout that requires only the addition of water for mixing. It will grout joints from 1/16" to 1/8" (1,5 to 3 mm). • Do not install over substrates containing asbestos. • Do not use to grout joints greater than 1/8" (3 mm) wide. Instead, use Keracolor S sanded grout or an appropriate MAPEI epoxy grout (see the respective Technical Data Sheet [TDS] for details). • Do not use when a highly chemical-, impact- and stain-resistant grout is required or in heavy industrial tile installations. Instead, use an appropriate MAPEI epoxy grout (see the respective TDS for details). • When grouting in temperatures above 80°F (26°C), see the Technical Bulletins at www.mapei.com or consult MAPEI’s Technical Services Department.